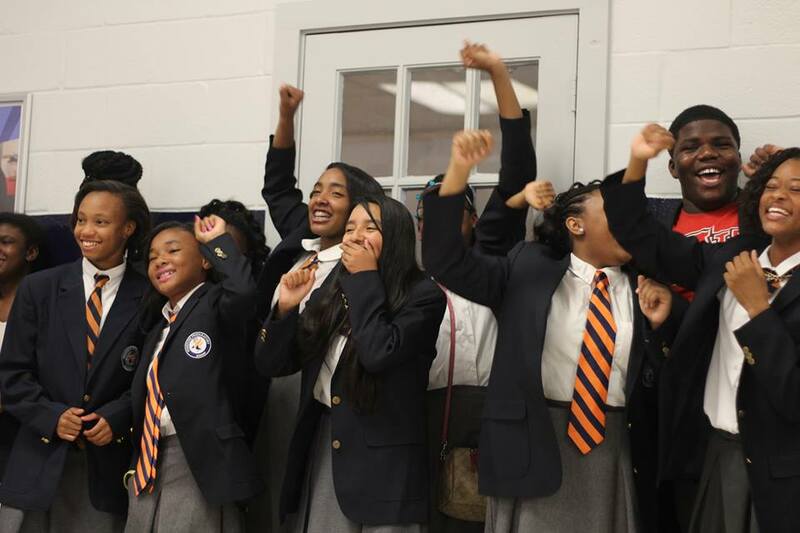 Freedom Preparatory Academy Charter Schools are some of the best schools in Memphis, TN. We care about our students, and are committed to our families. 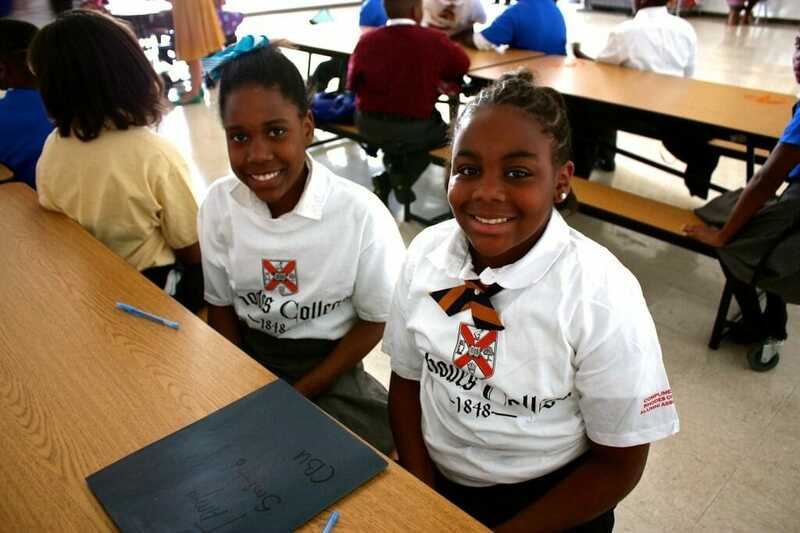 Our mission is to prepare all students in grades Pre-Kindergarten (PreK) through 12 to excel in college and in life. See how we are fulfilling our mission! Freedom Preparatory Academy has two elementary schools. One is located at our Westwood Campus (PreK-5), and the other is at our Whitehaven Campus (K-5). 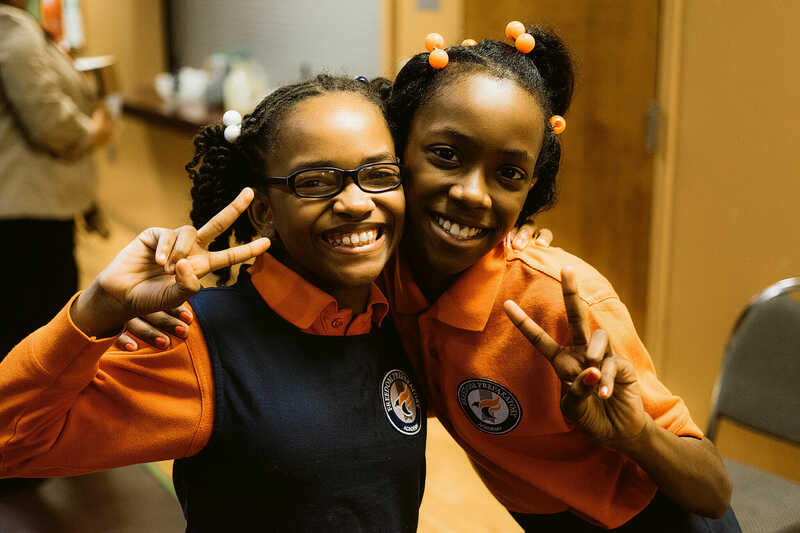 Our elementary school experience lays the foundation for a student’s success at Freedom Preparatory Academy and beyond. Freedom Prep’s primary education focuses on early reading and language concepts, mathematics, social skills and fine and gross motor skills development along with daily instructor-led physical education. Freedom Preparatory Academy has two middle schools. One is located at our Westwood Campus (6-8), and the other is at our Whitehaven Campus (6-8). The Middle School curriculum reaches for a balance academically, socially and physically and is based on the wide variety of developmental changes found in our students between sixth and eighth grades. 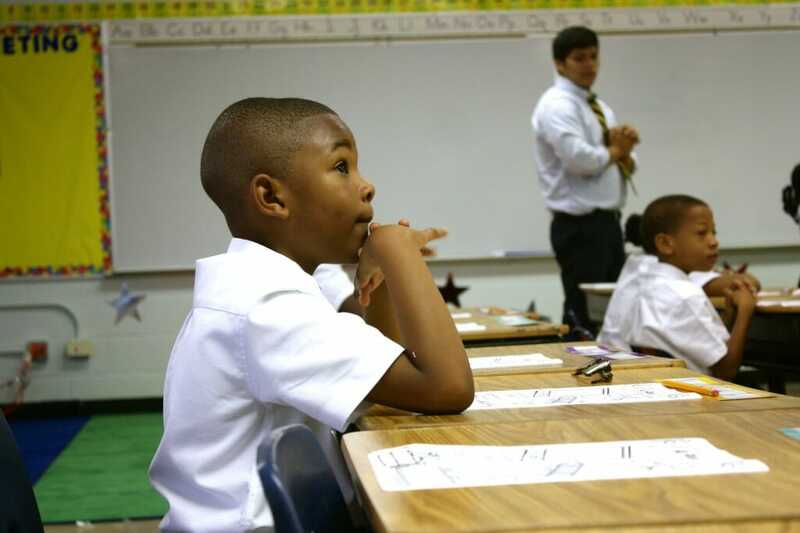 FPA’s classroom culture allows for individual attention and student-centered instruction. Students take five academic classes every day: Reading, Writing, Mathematics, Science and Social Studies.  Freedom Preparatory Academy’s High School is located at our Jonetta Campus. At the high school level, skills learned in middle school are mastered, talents discovered are refined and new challenges are revealed. 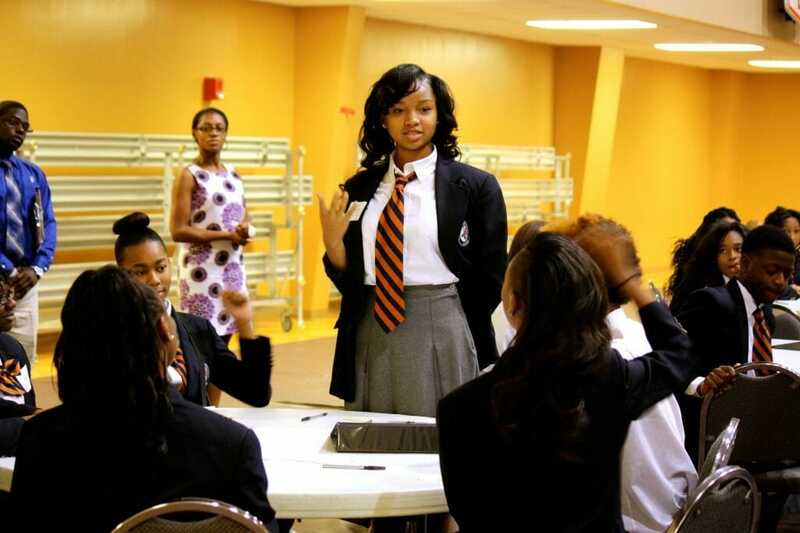 Freedom Preparatory Academy High School students pursue a more intense and in-depth college preparatory curriculum with rigorous core coursework supplemented by an exceptional selection of enrichment courses. Freedom Preparatory Academy offers several Advanced Placement courses and numerous honors-level courses.